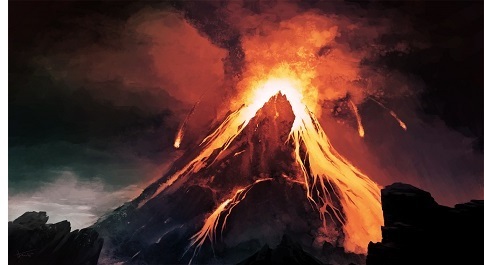 Mount Doom - The Mountain of Fire, called Orodruin in Sindarin. It was here that the One Ring was forged and, ultimately, destroyed. The Siege of Barad-dûr at the end of the Second Age was also began at the foot of this mountain.